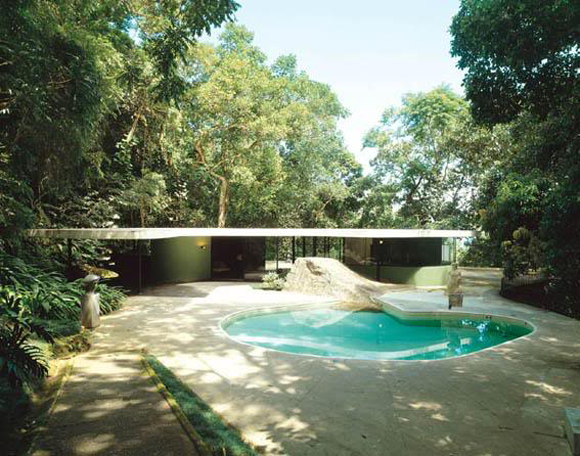 Designed by Niemeyer in 1951 as his family home, Das Canoas House is considered one of the most significant examples of modern architecture in Brazil and is well recognized by specialists in art history as a synthesis of modern architecture and authorial self-creation that flourished in Europe and in America. 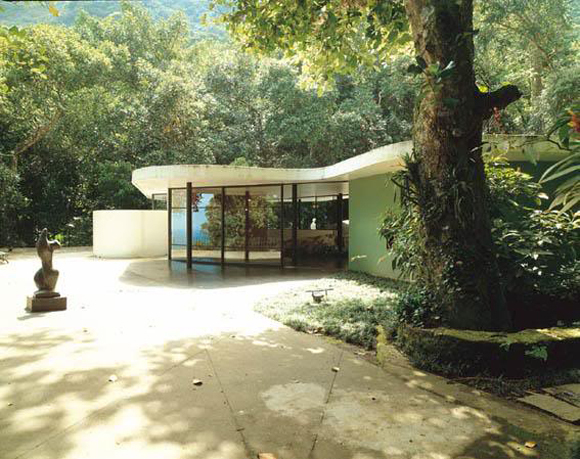 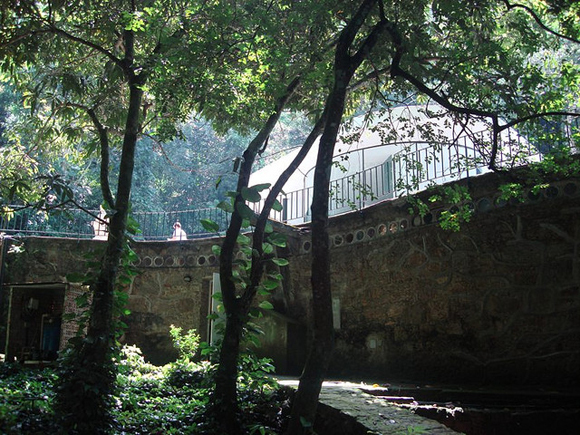 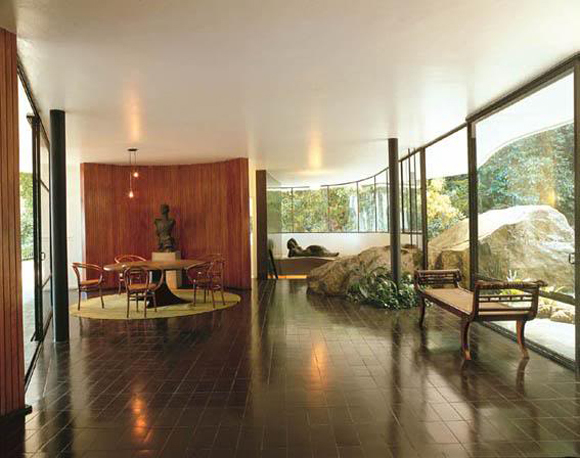 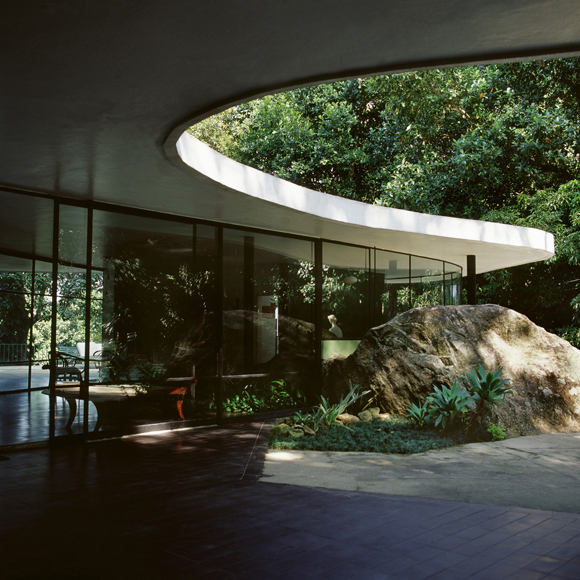 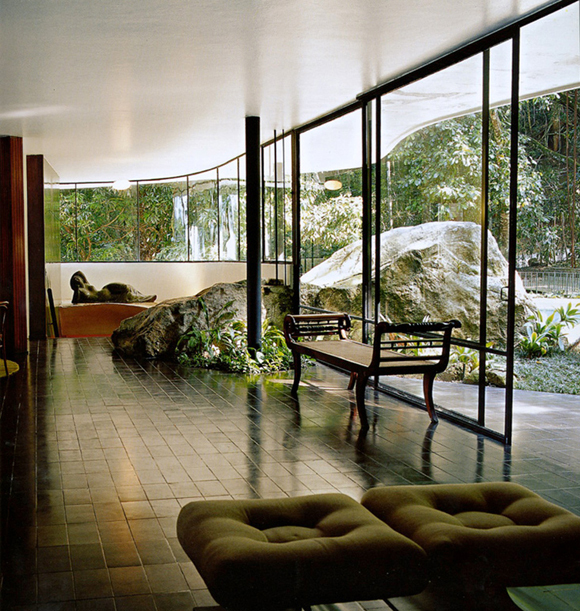 Das Canoas House now is open to the public, offering visitors a permanent exhibition on Oscar Niemeyer. 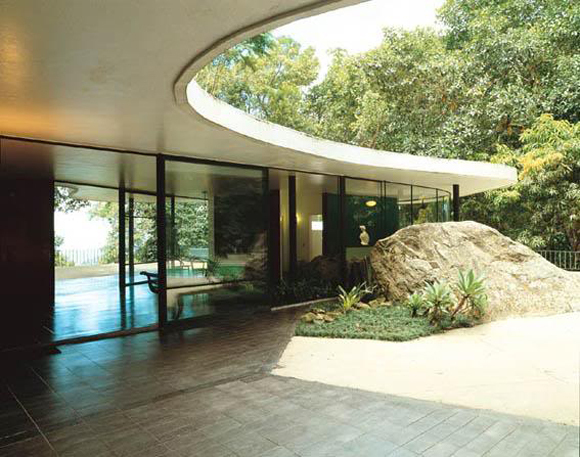 The most interesting feature is the fusion of organic architecture and minimalist architecture.